Alter is going to release the Tojo Nozomi ( 東條希 ) no 1/7 PVC figure from the anime “Love Live!” ( ラブライブ ). Will be released in June 2016. Around 250mm tall, 15,800 yen. Alter is going to release the Tanigawa Kanna ( 谷川 柑菜 ) Swimsuit Ver. ( 水着Ver.) 1/6 PVC figure from the anime “Ano Natsu de Matteru” ( あの夏で待ってる, Waiting in the Summer). Will be released in January 2016. Around 230mm tall, 10,800 yen. 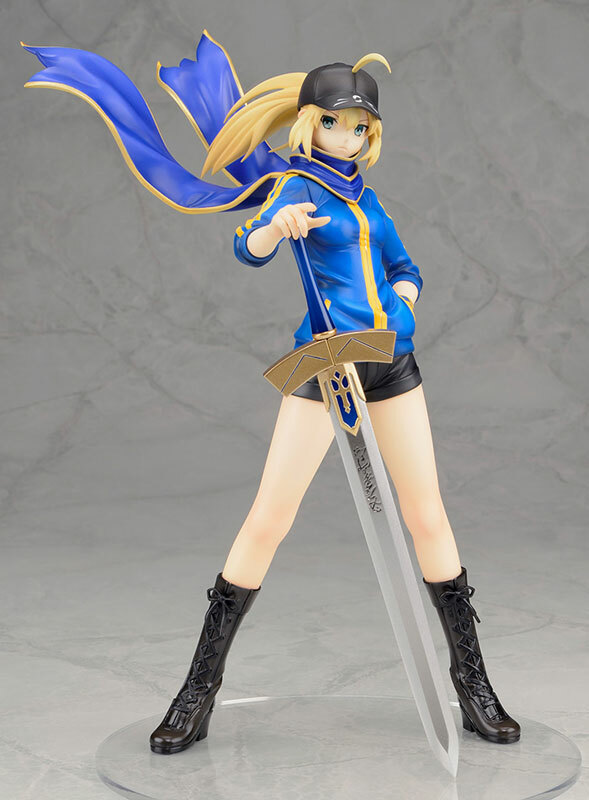 Alter is going to release the Heroine X ( ヒロインX) 1/7 PVC figure from the visual novel/anime “Fate/stay night” ( フェイト/ステイナイト ). Will be released in December 2015. Around 230mm tall (with scarf), 10,800 yen. 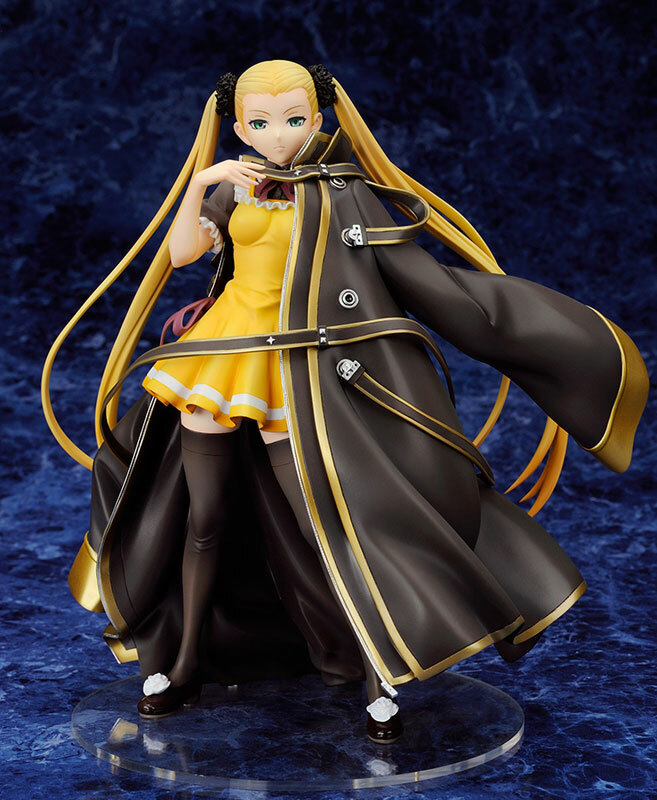 Alter is going to release the Mental Model ( メンタルモデル ) Haruna ( ハルナ ) 1/8 PVC figure set from the manga/anime “Arpeggio of Blue Steel” ( 蒼き鋼のアルペジオ ). Will be released in December 2015. Haruna is around 230mm tall, Yotaro around 70mm tall. 13,800 yen. ALTAiR (Alter) is going to release the Archer ( アーチャー ) 1/8 PVC figure from the visual novel/anime “Fate/stay night [Unlimited Blade Works]” ( フェイト/ステイナイト [Unlimited Blade Works]). Will be released in December 2015. Around 250mm (with weapon), 11,800 yen. 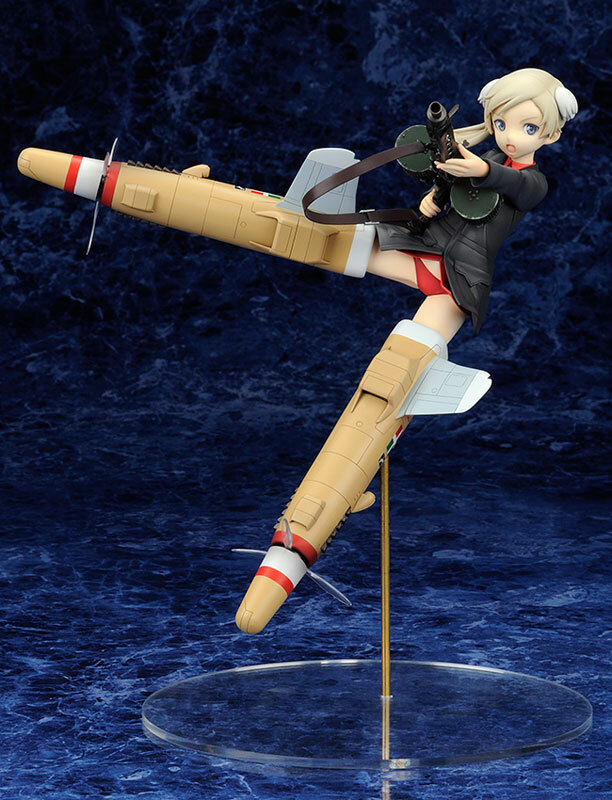 Alter is going to release the Martina Crespi ( マルチナ・クレスピ ) 1/8 PVC figure from the anime movie “Strike Witches: The Movie” ( ストライクウィッチーズ劇場版). Will be released is November 2015. Around 200mm tall (with base), 12,800 yen. 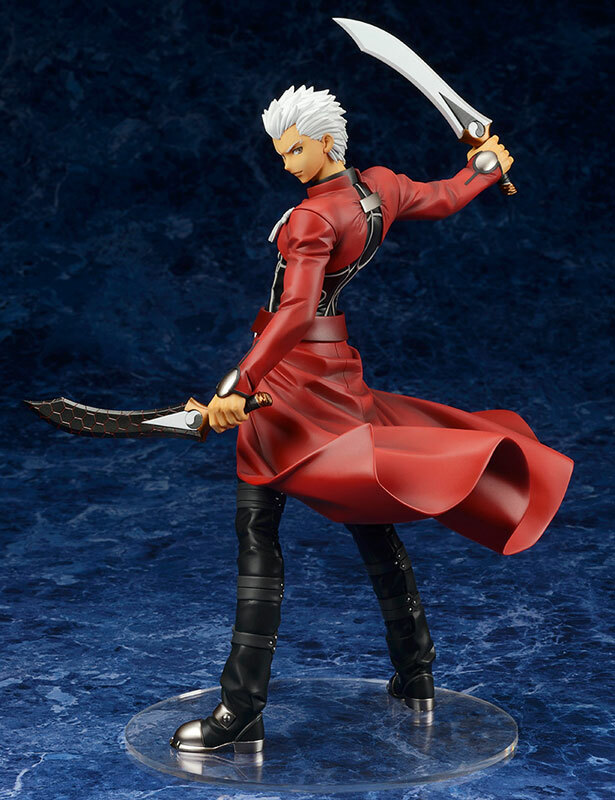 Alter is going to release the Goto Matabee ( 後藤又兵衛 ) Kenki Ver. ( 剣姫Ver.) 1/8 PVC figure from the light novel/anime “Hyakka Ryouran Samurai Girls” ( 百花繚乱 ), a join project by Nitro+ and Hobby Japan. Will be released in November 2015. Around 210mm tall, 12,800 yen. 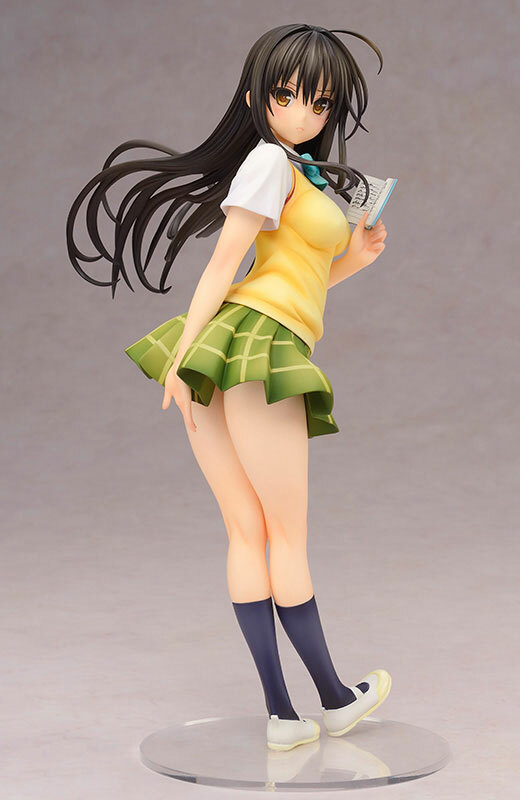 Alter is going to release the Kotegawa Yui ( 古手川唯 ) 1/7 PVC figure from the manga/anime “To LoveRu Darkness” ( To LOVEる－とらぶる－　ダークネス). Will be released in November 2015. Around 230mm tall, 11,800 yen. Alter is going to release the Senhime ( 千姫 ) Sadistic Succubus Ver. ( サディスティック・サキュバスVer. ) 1/8 PVC figure from the light novel/anime “Hyakka Ryouran Samurai Girls” ( 百花繚乱 ), a join project by Nitro+ and Hobby Japan. Will be released in October 2015. Around 240mm tall (with weapon), 12,800 yen.